Also, some things I have had for ages and they are worn and torn. Like the one green book, I have had since childhood. The tree on green is my daughter’s ugly sweater.Some of the items I made this year, though as you can see my room is limited anymore. You also have a great year. My you get all you desire to do done. Terrific photographs. They are bright and full of light…it must have been a day filled with sunshine. It’s been dark and cold where I live also…hopefully next week we will thaw out a bit. I LOVE the tree with the branches on the wall. I find it so appealing and sweet…whimsical. Whimsy of all types always appeals to the happiest of sides in me. Have a great 2018. Thank You. All the best to you this year. Wonderful you were able to join in the ugly sweater brigade this year. LOL. Christmas: I used to Make These When my Kids were Small. These are so awesome. If you are into gingerbread houses, Christmas, and decor or plain fun DIY, these are extraordinary. Go check out the blog post and support the author. There are about a dozen others on there. They look so real. Look’s fabulous! Long time since we build such a house. When I was a child it was a must. I love to do them, but my house has no more room after what I have out anyway with all I have made for years and stored up from my kids and old vintage stuff.. Maybe a small one next year? You can use graham crackers. So sweet. Maybe next year across the miles with us both making one. Thank you. Some people can do amazing jobs with tedious stuff like this. Card houses. Matches, Lincoln Logs. You are welcome! I agree! Great creations! Amazing jobs! It must take days to finish. I know it. Patience Project. Great way to use Popsicle sticks. I made cards like this one year. Wow, another great recycling project.Toilet paper rolls makes it frugal and pretty. Great on a table top. I made other items. I ran out of time. Have a great 2018. The holiday season with all its wonder and almost magical allure of lights and decor is a beautiful time of the year!The holidays can also have many stressors and emotional triggers that are associated with the season that many struggle with. There are so many things going on here, there, and everywhere it seems during this time. There’s more pressure of expectations during Christmas through New Year’s then any other holiday I believe next to the official holiday season kickoff of Thanksgiving. 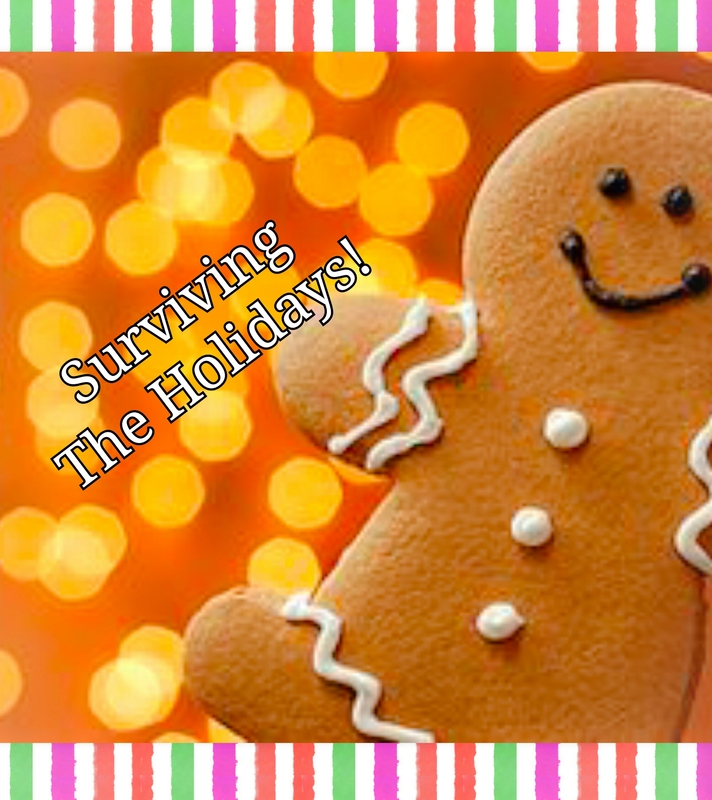 Here are a few holiday emotional triggers with possible relief in handlingholiday stress. Thank you for sharing. The holidays can be pretty stressful and hectic. I have to catch my breath myself. Wishing you happy holidays. Such a great help and it was thorough and took time to do it. You are welcome. Stuff like this always happens to me also.